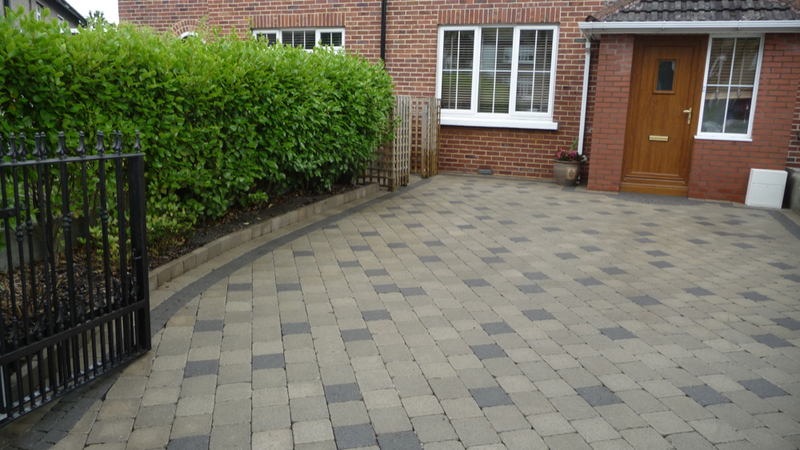 Peninsula Stone is based in Howth but caters for driveway cleaning in Malahide, Sutton, Portmarnock, Clontarf to south Co. Dublin and more. 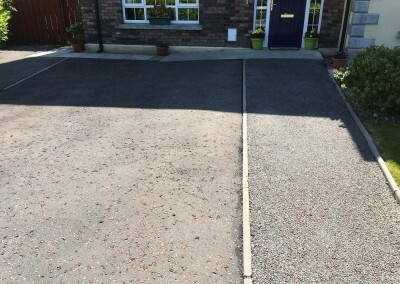 Everyday someone wants their driveway looking like new as it is the front of their house that they see and use all the time. 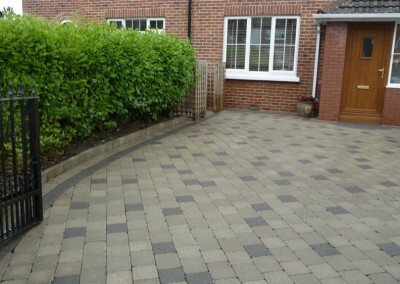 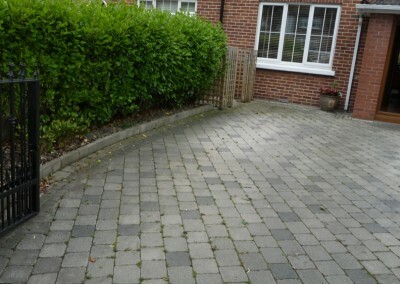 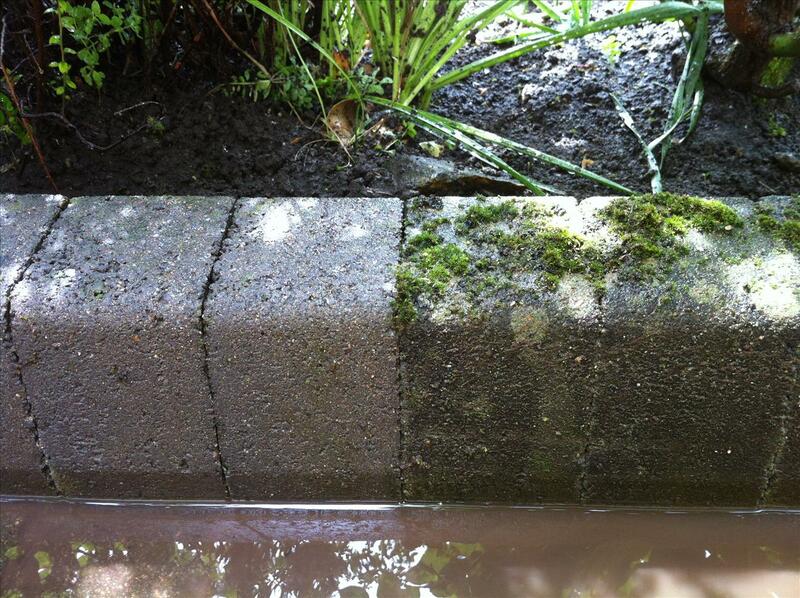 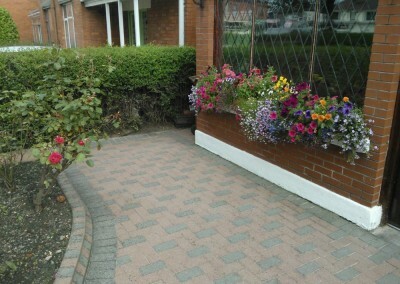 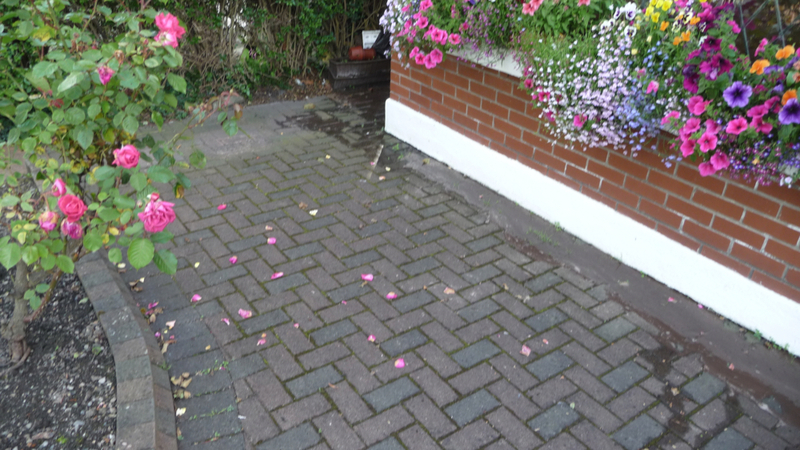 We clean cobble lock driveways, tarmac driveways, concrete driveways, granite driveways and quartz driveways. 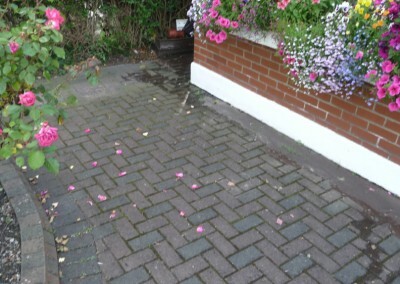 We clean to exacting standards and know what type of treatment is required to renew your stone to give the best look possible. 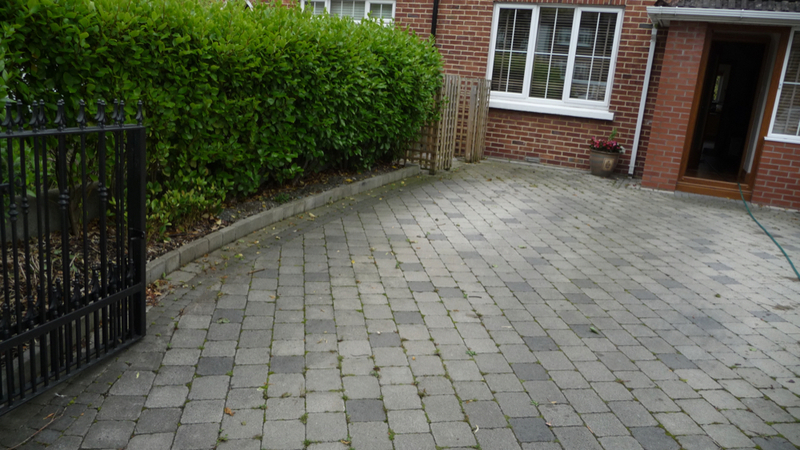 All our driveway cleaning is done, quickly, effectively and using the latest technologies. 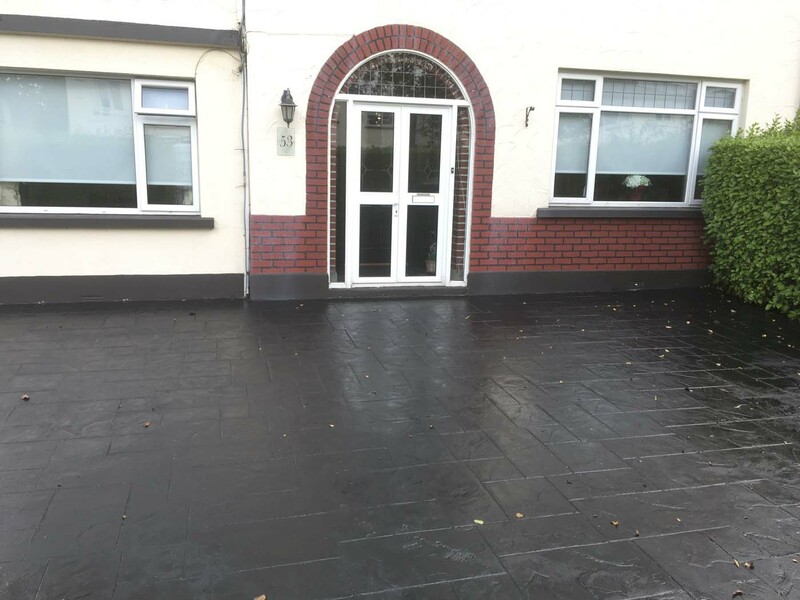 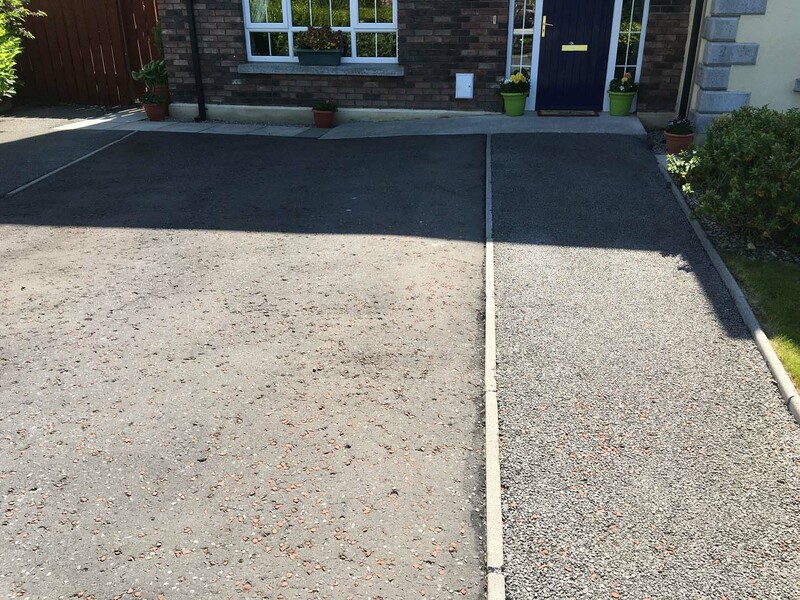 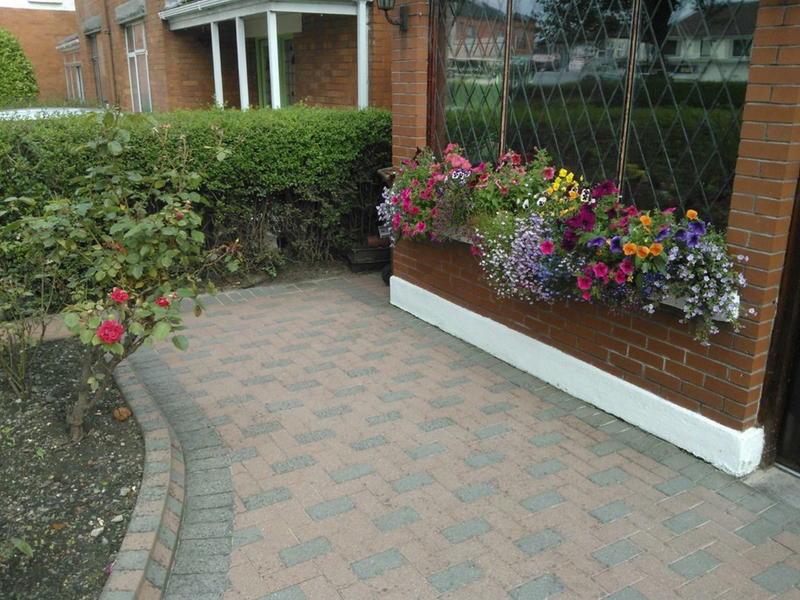 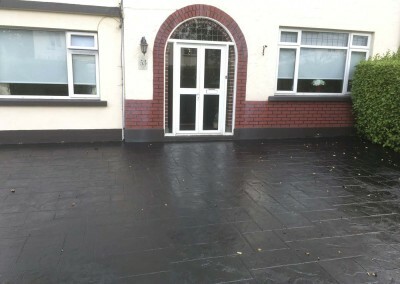 We do this for the best possible prices and once we have completed the job, the only way you will know that we have been their is by the fact that your driveway will look like new. 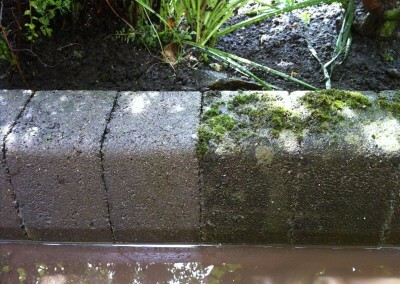 Peninsula Stone is always happy to help you decide on the right type of maintenance to suit your individual needs.